Indians like to travel with large families and this is a reason why MPVs are very popular here. The MPV market is set to get three fresh new entrants, all in the affordable sub-Rs 10 lakh segments. Here’s a quick walkthrough of what’s coming in. 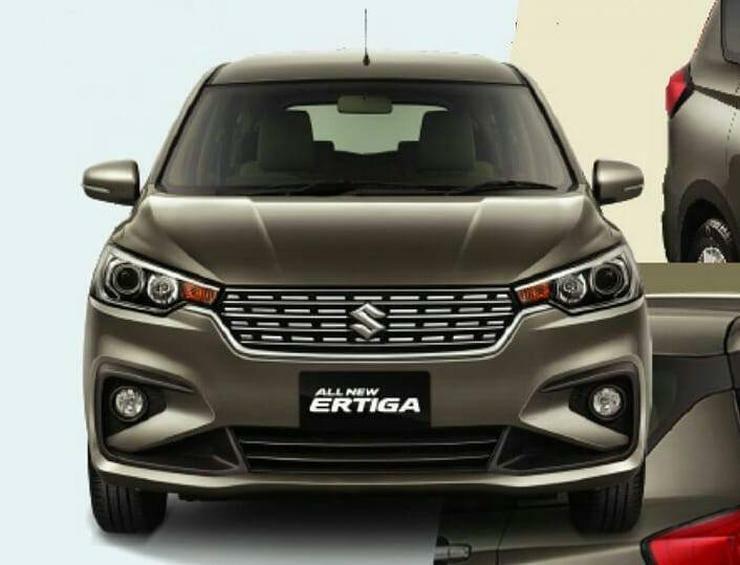 In a couple of months from now, Maruti Suzuki will replace the current Ertiga MPV with an all-new model. The all-new Ertiga was showcased at the Indonesian International Motor Show just weeks ago, and has already been launched in Indonesia. The second generation Ertiga will use the HEARTECT platform that it shares with the Swift and Dzire. This lightweight platform will allow the 7-seat Ertiga to be larger, yet lighter. Roomier and more premium than before, the all-new Ertiga will also get totally revamped exterior styling. Under the hood, a new more powerful (106 PS-138 Nm) 1.5-litre K-Series petrol engine will replace the current model’s 1.4-litre unit. A 1.3-litre turbocharged diesel engine will also be offered with the car. The petrol Ertiga will get both manual and automatic gearboxes, while the diesel models are likely to be manual-only. 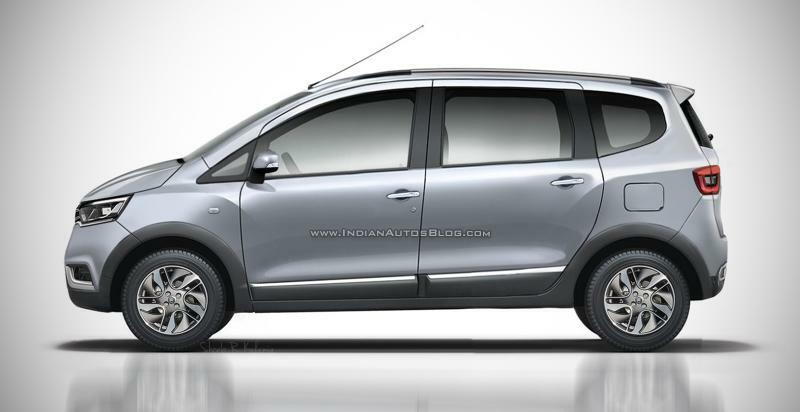 As for pricing, the new Ertiga is likely to be priced similar to the current model, with a slight increment. Expect prices to start from under Rs. 7 lakhs. 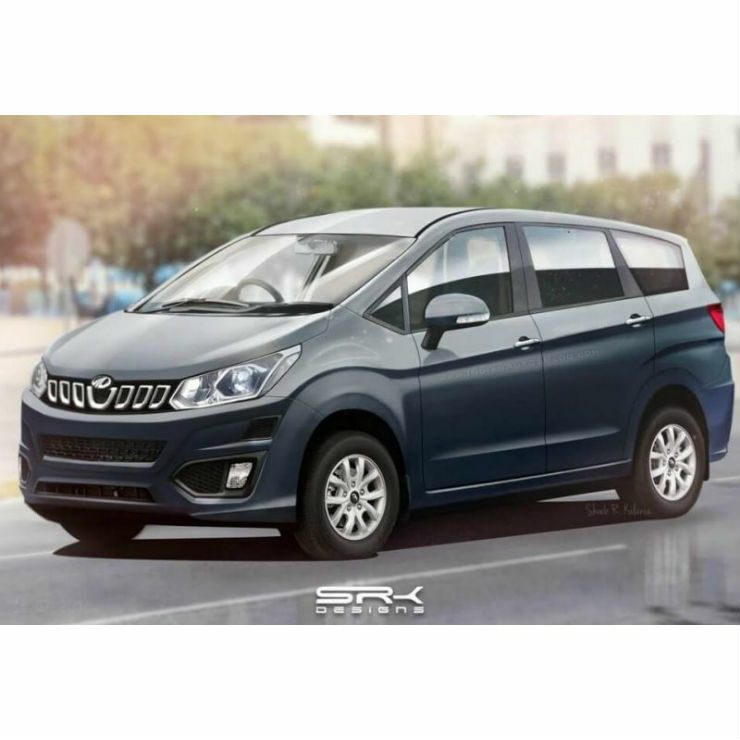 Mahindra has been feverishly testing a brand new, monocoque MPV that will also be front-wheel driven. Developed by Mahindra’s North American Technical centre, the MPV, code-named U321, is months away from a launch in India. The U321 will get an all-new, 1.6-litre turbocharged diesel engine and will seat seven adults. Eight- and nine-seat options are also likely to be offered. A petrol engine is said to be in the works for this car. Manual and automatic gearboxes could also be available. The U321 will sit between the new Ertiga and the Toyota Innova Crysta MPVs in terms of price and positioning. An upmarket MPV, the U321 is expected to pack high quality interiors, cutting edge connectivity options and a high level of fit and finish. Prices are expected to start from under Rs. 10 lakhs. Renault has just begun testing the RBC MPV, a low-cost, sub-4 meter offering that will use the CMF-A+ platform, which is essentially an extended version of the Kwid’s platform. A 7-seater, the RBC will be launched next year, and is likely to have a starting price of under Rs. 5 lakhs. It will use the Kwid’s 1-litre-3 cylinder petrol engine, but with boosted power and torque figures. The RBC will get an all new styling, and and both manual and AMT options are likely to be offered. As for positioning, the RBC is expected to sit above the Datsun Go+, as a low-cost people carrier. It’s meant to bring in big numbers for Renault, and will be built in India with heavy localization.